In many cases, the non-custodial parent who is required to make child support payments refuses to make the payments to the custodial parent in order to help support their child or children. Child support payments are legally required but some individuals still refuse to pay. Unfortunately, it can be difficult to motivate a non-paying ex-spouse to make payments without the help and force of the legal system. If your former spouse is refusing to make child support payments, a Manhattan Beach custody attorney can help you to enforce the terms of the agreement. 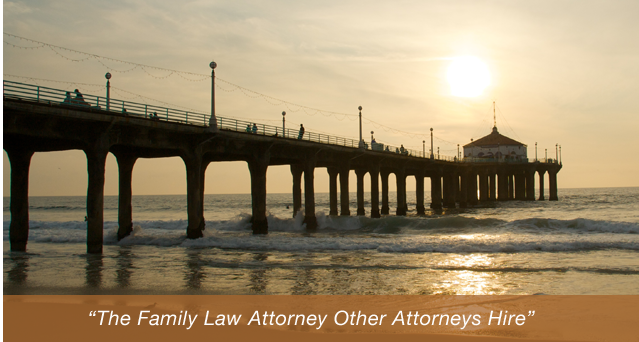 At the Law Offices of Baden V. Mansfield, our Manhattan Beach enforcing child support agreement attorneys are dedicated to doing everything in our power to help you to secure the monies you are owed. Contact us today at 310-546-5858 to discuss your legal options with a qualified legal professional. Child support payments are crucial to your child’s financial stability and quality of life. If you are not receiving benefits, you need to take action today. Contact the Manhattan Beach enforcing support agreements lawyers of the Law Offices of Baden V. Mansfield by calling 310-546-5858 today.